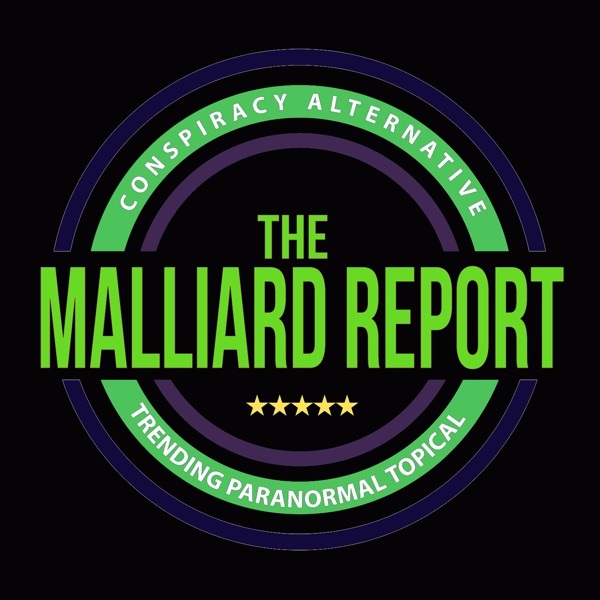 This week on The Malliard Report Jim welcomes (for the third…or fourth time?) back the one and only Pop Culture Professor, Dr. Rebecca Housel. Bringing her expert insight and knowledge to the... The post Rebecca Housel appeared first on The Malliard Report.